Visit Santa in his Paso Robles downtown holiday home! It’s time to officially welcome Santa Claus back to Paso Robles – with December holiday house hours that’ll get everyone in the Christmas spirit. 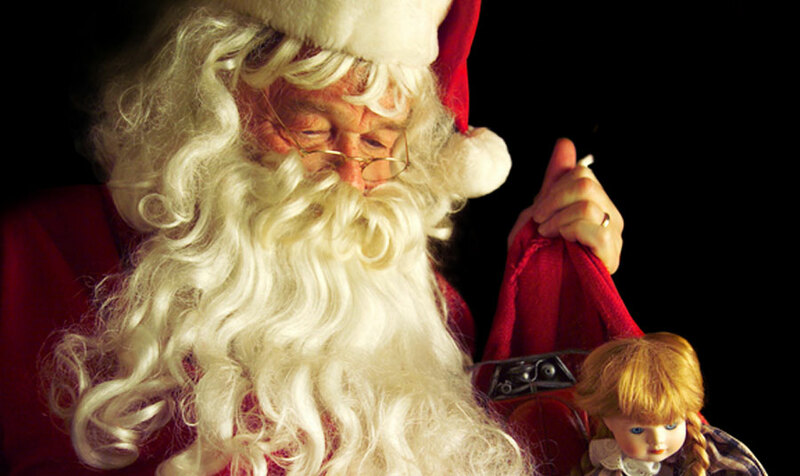 The kids will love to meet Santa’s lap and whisper gift ideas, and you’ll love the great holiday spirit that it brings. The kids are already itching to spend an afternoon with Santa, and you’ve got a whole list of Christmas items to get – take care of both in downtown Paso Robles once Santa Claus officially returns to town on December 7th. Santa Claus is currently scheduled to make an appearance every weekend through December 23rd, and will make a four-day push for his final days at City Park. Decorated to the nines, the family will immediately be transported to the North Park when you see Paso Robles’ City Park holiday house – a special location that makes Santa feel right at home in Paso Robles.